Shortfundly Student Partner (SSP) is a 70-day transformation work-from-college program aimed at building the leaders of tomorrow. Any college student from any degree, stream, and year of study can apply for this campus ambassador program. What will you do as an SSP? Represent us in your college technical fest as well as shortfilm competition fest. Q. 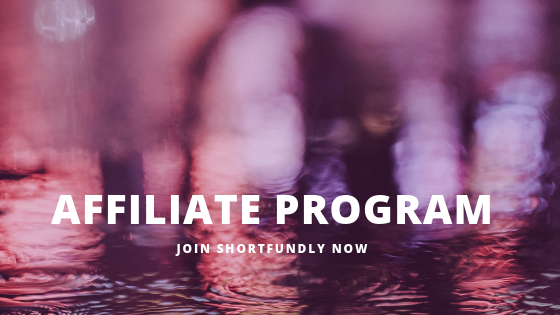 What will I do as an Shortfundly Student Partner (SSP)? A. Applications for SSP are open to college going students of all degrees, streams, and years. Any college student who is a marketing enthusiast, and who wants to experience the excitement of a growing startup, can apply for this program. Q. What is the duration of the SSP program? A. SSP is a 70-day work from campus program starting from May 5th 2019 till July 15th 2019. Q. Do I have to pay anything for applying to SSP program or after getting selected? A. No, you do not have to pay anything either for applying to the SSP program or after getting selected. Q. How much cash incentive can I earn in the SSP program? A. SSP is a performance-based incentive program. There is no limit to what you can earn in this program. Perform in various contests and earn huge rewards. A. Now you’re talking! Yes, you bet! On successfully completing the Shortfundly Student Partner program you will be rewarded with a completion certificate. Remember, pretty much every company in India knows Shortfundly as they regularly use it to hire interns. So, the Shortfundly brand would be recognized, wherever you apply in the future. Q. How many hours a week I need to devote as an SSP? Q. Do I have to travel anywhere for the SSP program? A. No, there is no need for you to travel anywhere. The SSP program is a work from campus program. All the tasks and activities for the SSP program are required to be performed in your college campus or from home. A. Well, just sincerely register with us and contact us with your CV and wait for our team to evaluate your candidature. Q. When will I get to know the result of my SSP application? A. Don’t worry, vacations/ exam breaks are completely fine by us. You will get a chance to participate in a pool of activities during the tenure of the SSP program, which you can perform in your college as well as from your home. Q. Can there be multiple SSPs in a college? A. Yes, there can be more than one SSP in a college. There is no limit to the number of SSPs in a college in SSP . A. Congratulations on successfully applying to the SSP program. You will be notified about the result on 22nd April 2019. All the best! Q. I have more questions about the program that have not been answered here – what do I do? 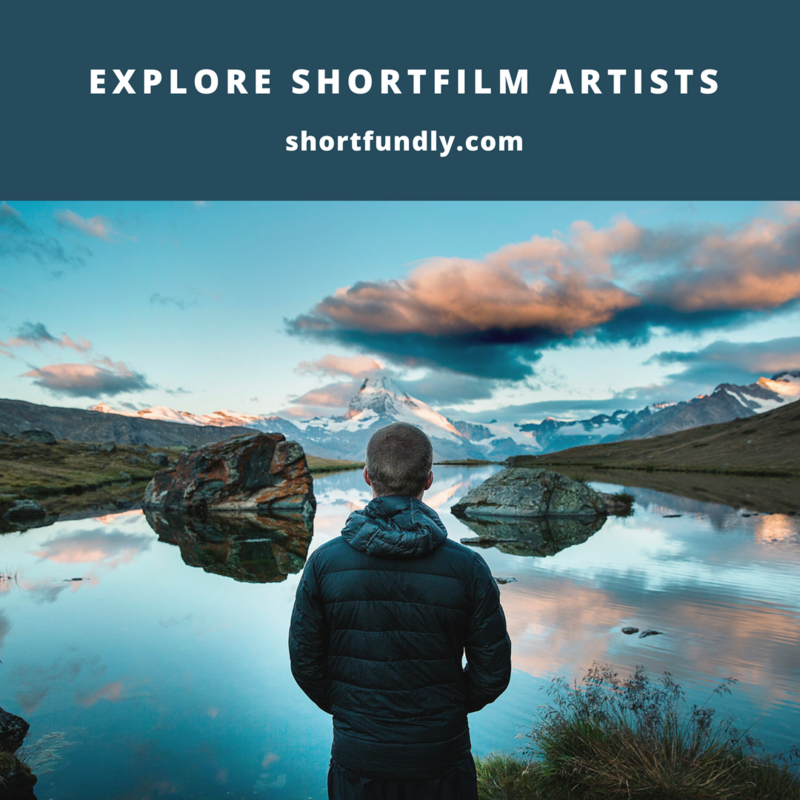 A. Email us your queries at info@shortfundly.com. We would be happy to assist you. Please note that the average response time for all SSP hiring-related queries is between 48 to 72 business hours.